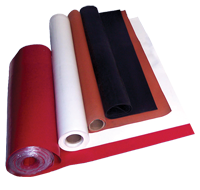 Plasti Dip is a multi-purpose air dry, synthetic rubber coating that can be easily applied by spraying, brushing or dipping. 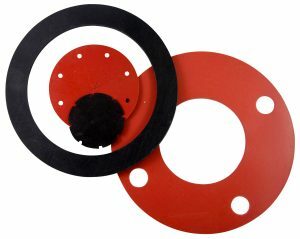 Plasti Dip resists moisture, acids, abrasion, corrosion, skidding/slipping, and provides a comfortable, controlled grip. 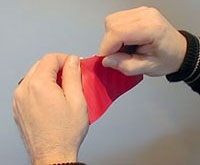 It remains flexible, stretchy and will not become brittle or crack in extreme weather conditions; -30°F to 200°F. Available in 7.25-oz Can, 11-oz Aerosol, 14.5-oz Can. 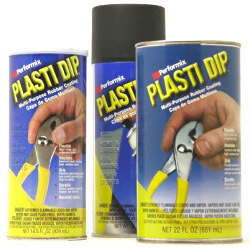 Large containers of Plasti Dip are available for industrial use. that paint is applied to. In Canada call 1 800 667 0999 to order.